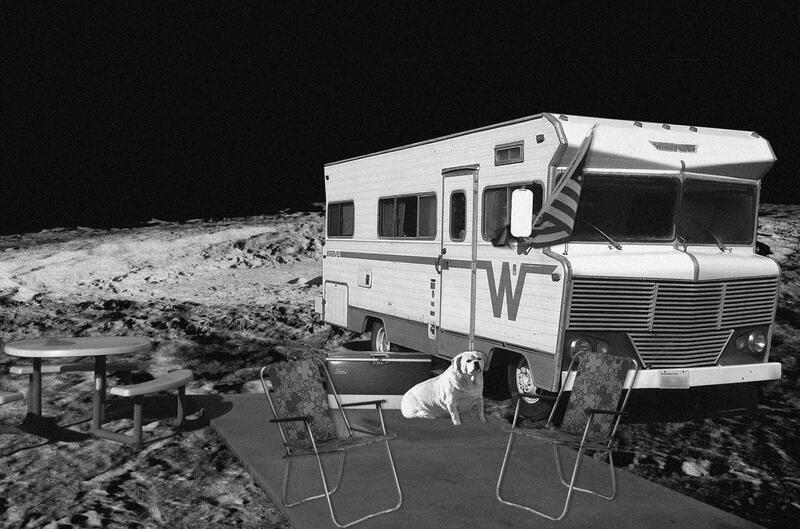 Wait, we’re putting a national park on the Moon now? If you thought sweating it behind the wheel through hundreds of miles of mind-numbing Nebraska cornfields to get to Yellowstone National Park was rough, you may not be cut out for America’s next great national park. It’s 238,900 miles away. Why spend precious legislative time to preserve land on a chunk of rock in space that nobody has even set foot on in more than 40 years? To ensure our nation’s proud history isn’t trampled by moon vandals, extraterrestrial delinquents and other astrocretins, of course. Haven’t Tommy Lee Jones and Will Smith been warning us about them for years? House Resolution 2617 would specifically preserve the sites related to the Apollo Missions, like the still-present footprints where Neil Armstrong left “one small step for man” in 1969, the lunar rover from Apollo 15, and even debris from the infamously aborted Apollo 13. You see, on Earth we use National Parks to preserve our nation’s most pristine natural beauty; on the Moon we preserve our own space garbage. On Earth we use National Parks to preserve our nation’s most pristine natural beauty; on the Moon we preserve our own space garbage. Sorry, didn’t mean to sound so cynical there, this is actually one hell of an exciting development for fans of space and National Parks like myself. I look forward to the point where space travel becomes so routine that a trip to our Lunar National Park becomes as common as packing the family into the car and heading to the Grand Tetons. Yes, 238,900 miles might sound daunting for a summer vacation, but look on the bright side: It’s only 225,622 miles if you follow the advice of your friendly AAA guide and leave at perigee! All our proudest road-trip traditions will translate just fine to the inky blackness of outer space: Halfway there the kids start whining about how Pop-O-Matic Trouble doesn’t work in zero gravity, Dad gets all agitated behind the joystick, swats at the kids in the back seat while threatening to turn the ship around, and before you know it everybody’s crying and Mom breaks out the dehydrated ice cream from the science museum to get everyone to shut up. Yup, my kids are gonna have it just like I did, Lunar National Park or not. Hopefully we’ve thawed some of that lunar water by the time I get there so I can throw them in deep end of Moon Lake and teach them to swim, too. Problem solved. Now where are we going to put the souvenir shop? Are luxury helicopter app services insensitive, innovative, or both?